Sometimes, a brilliant concept comes along and while it may be disliked by critics and shunned by purchasers, it can sometimes develop a cult following. Cult followings are quite common among books, films and music but not so much within the video game genre. 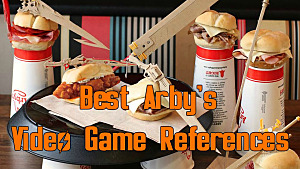 But there's always an exception to this rule and NieR is that exception. 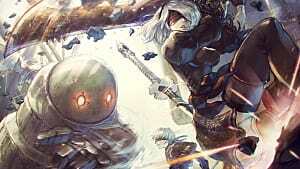 NieR was a spin-off from the Drakengard series and is set 1000 years after the original game’s fifth ending where the Earth is in a state of decay. You play as NieR, as he attempts to find a cure for an illness to which his daughter has succumbed. 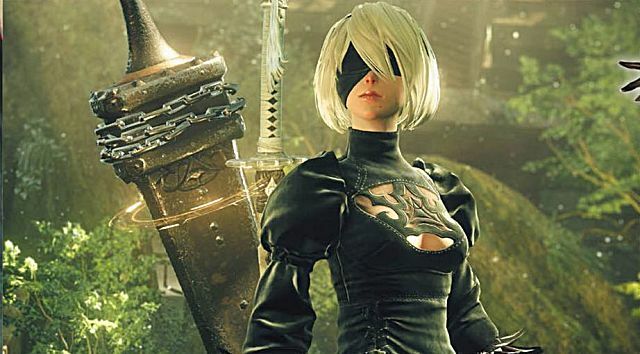 Despite the spin-off receiving mixed reviews, the game's ever-growing cult following can be thanked for leading Square Enix to announcing a sequel -- NieR: Automata, a game developed by Platinum Games. Platinum Games have a fantastic back catalogue of excellent games, such as the Bayonetta series and Metal Gear Rising: Resurgence. 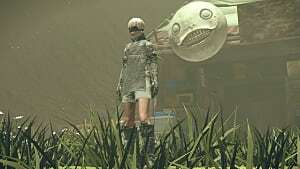 The game features Platinum Games’ signature combat, which is fast paced, alongside the odd and weird visuals expected from director Taro Yoko. 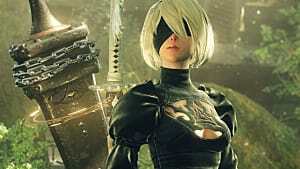 As with other Platinum Games titles, we expect a great amount of replayability too. 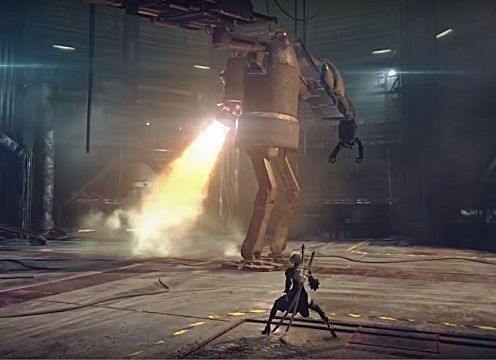 From the trailer we can gather that the game is set in the middle of a proxy war -- in the distant future -- between machine lifeforms created by otherworldly invaders and a resistance army of android soldiers -- both of whom seem unaware of the futility of their actions. The story follows the battles of combat android 2B, her companion 9S and the obsolete prototype A2 -- known as YoRHa -- who have been deployed by the Council of Humanity. The humans have been driven from Earth and have taken refuge on the moon, whilst the android soldiers fight for the Earth’s freedom and take back the planet from the nefarious invaders. However, this war will unveil the long forgotten secrets of Earth. The game play looks epic with its open world and dark themes. It is a new spin on steampunk with a dystopian style. From the very beginning of the visually stunning trailer, we can clearly see what the characters are immediately up against, with stunning battles and boss fights. 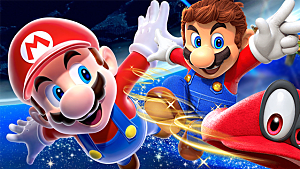 They are quite literally dropped right into the action and the rest is a fast and furious journey fighting bosses, minions and more. The trailer of the boss battle looks truly amazing. 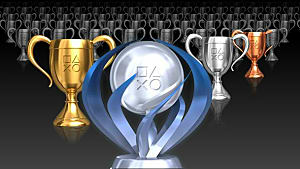 It looks reliant upon players having fast reflexes and studying the patterns of the boss movements and their actions. Visually, the boss attacks look visually stunning, a full panorama of attacks, with fast and differing attack styles, from lasers to fiery bombs. The characters look absolutely tiny compared to the bosses which adds to the tone of the game. 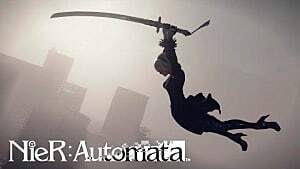 The NieR: Automata is set to be released in March 2017 and will be available for PS4, Xbox One and PC. 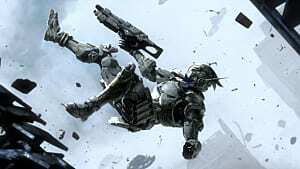 Fans can expect to find out more details regarding the game over the next couple of months as the release date draws closer. 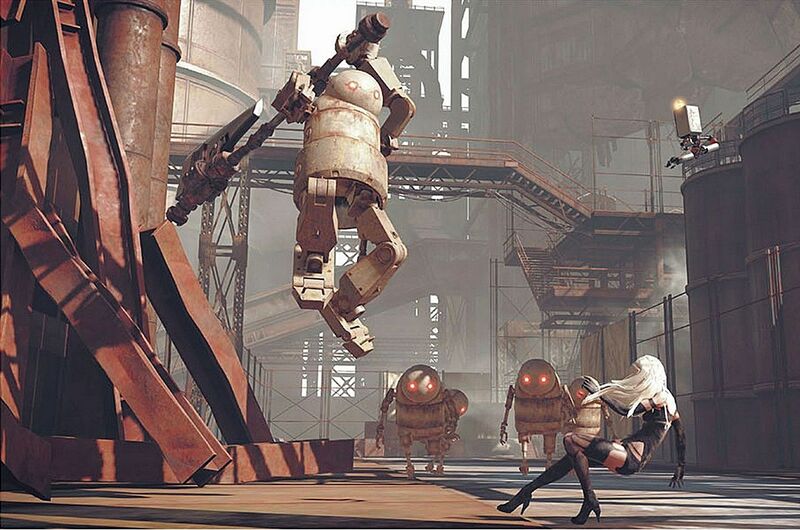 Whether or not NieR: Automata can live up to the hope and expectations of the original is something that we will just have to wait and see.